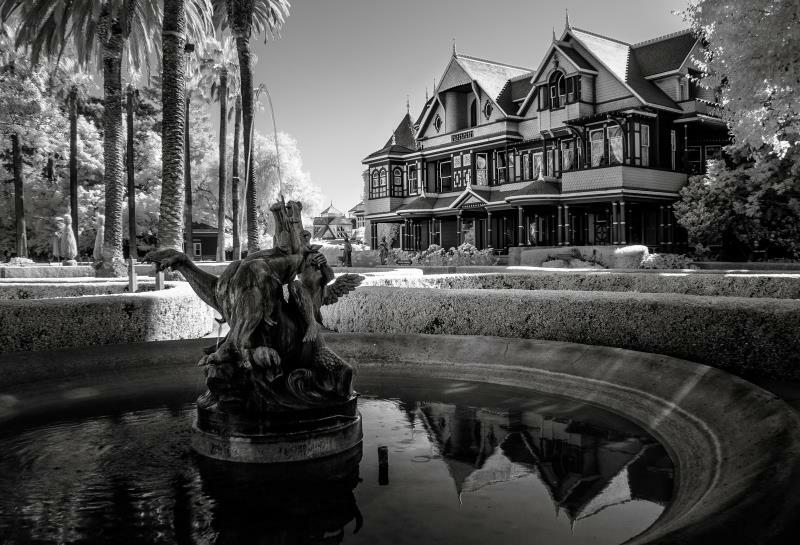 The Winchester Mansion, today known as the Winchester Mystery House, is almost too well-known as a center of paranormal activity in San Jose, California. After all, the place’s whole raison d’être these days is to host an endless parade of ghost tours and spooky sleepovers. Sometimes, though, mainstream attractions are popular for a reason. 4 Where Is The Winchester Mystery House Located? The Winchester Mystery House was built in the late 19th century by William Wirt Winchester and his wife Sarah. These are the Winchesters of the famous name in firearms, and they were extremely wealthy. Sarah, it turns out, was also extremely troubled, by ghosts and a rather obsessive personality. Mr. Winchester sadly died of tuberculosis in 1881, leaving Sarah a multimillionaire widow. She and her husband had both long maintained that they were haunted by the ghosts of people killed by Winchester rifles. Upon William’s death, Sarah put her fortune to good use in protecting herself against these threats from beyond. She picked up and moved west to San Jose, California, and purchased the farmhouse that would become the Winchester Mystery House. After consulting psychics and getting Tarot readings, Lady Winchester’s philosophy in the home’s construction was that it must always entrap and confuse the spirits within. Construction and expansion of the mansion never ceased as long as Sarah lived, and many architectural elements were deliberately nonsensical. Some of which you can see in the pictures within this article. Each morning, Sarah visited the dedicated Séance Room she had built in the house. There, she consulted with friendly spirit guides to determine how next to evade the malevolent ghosts she feared so much. Common features inside the mansion include doors and stairways that lead to blank walls or ceilings, or to steep and sudden drops off the side of the house. Some hallways seem so long it feels like a short hike but leaves you feeling disoriented. Other stairways are odd sizes, including one staircase of seven flights that only rises about nine feet. The intention was to baffle any entities that might be stalking the premises, confusing them to the point where they would never find any human inhabitants, and possibly even give up the chase. 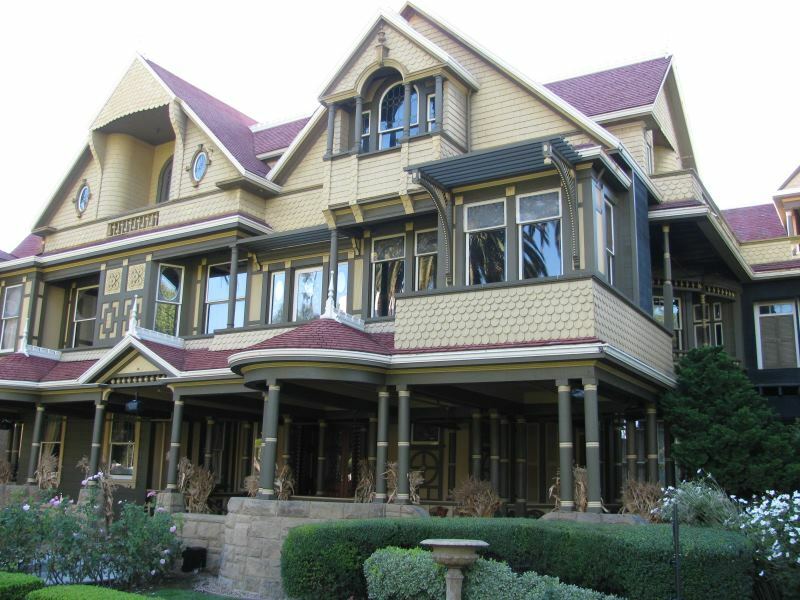 These days, the Winchester Mystery House is a very popular tourist attraction in the heart of San Jose. For any ghost hunter or follower of the supernatural, it is a must-see. Whether you believe or not, the Mansion is an impressive feat of architecture and engineering. Have you visited The Winchester Mystery House in San Jose, CA? What paranormal activity have you experienced there? Tell us in the comments below and share this with your friends. Click the Share button below. 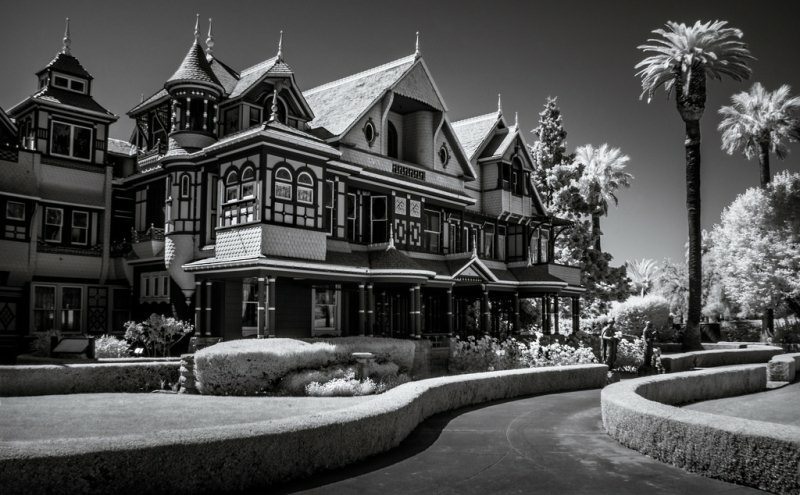 Where Is The Winchester Mystery House Located? Want to discover more haunted locations in Northern California to explore?